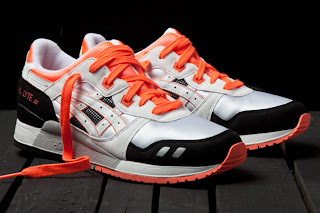 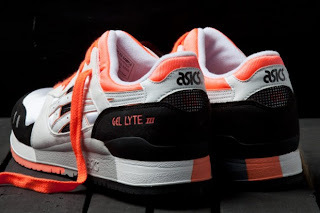 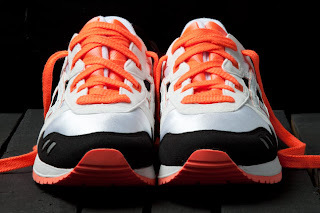 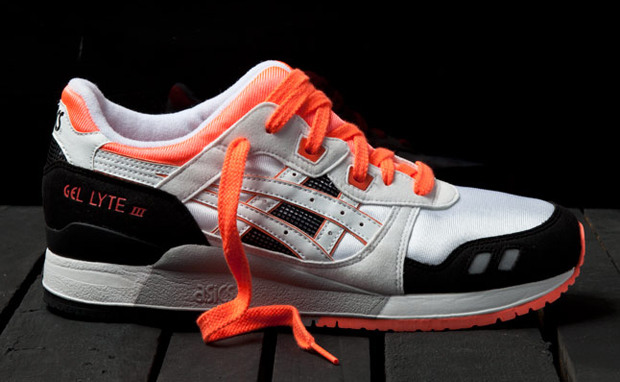 A truly iconic running silhouette, the Gel Lyte III was first released in 1989, featuring numerous innovative features including the famous split tongue - a novel invention that eliminated the problem of having the tongue slip down the side of the shoe. 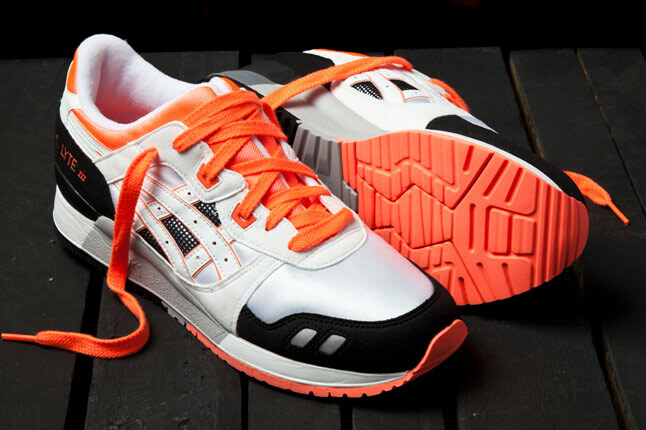 With a Gel cushioned sole, 3M patches and padded tongue and collar, the Gel Lyte III was ideal for the long distance runner. Limited numbers.